Did anyone watch King and Maxwell last night? Would love to hear some opinions on the female-male private eye team. (Click the speech icon to the right of the title to comment.) 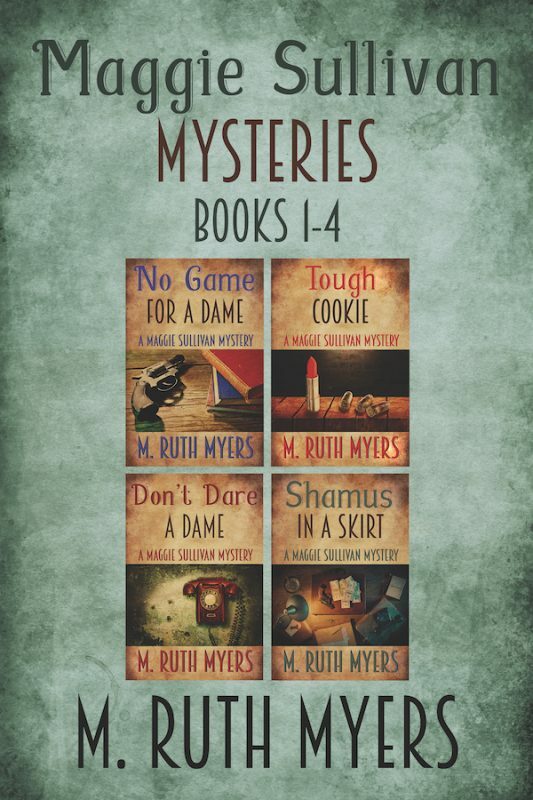 M. Ruth Myers is the author of the Maggie Sullivan mysteries and other novels.